03 CM. 04 CM. 06 CM. 08 CM. 10 CM. 12 CM. 14 CM. 16 CM. 18 CM. 20 CM. Imperial crown with stones, of various diameters, for internal statues. To calculate the diameter of the crown, you have to take the circumference of the head of the statue and to divide it for 3.14. 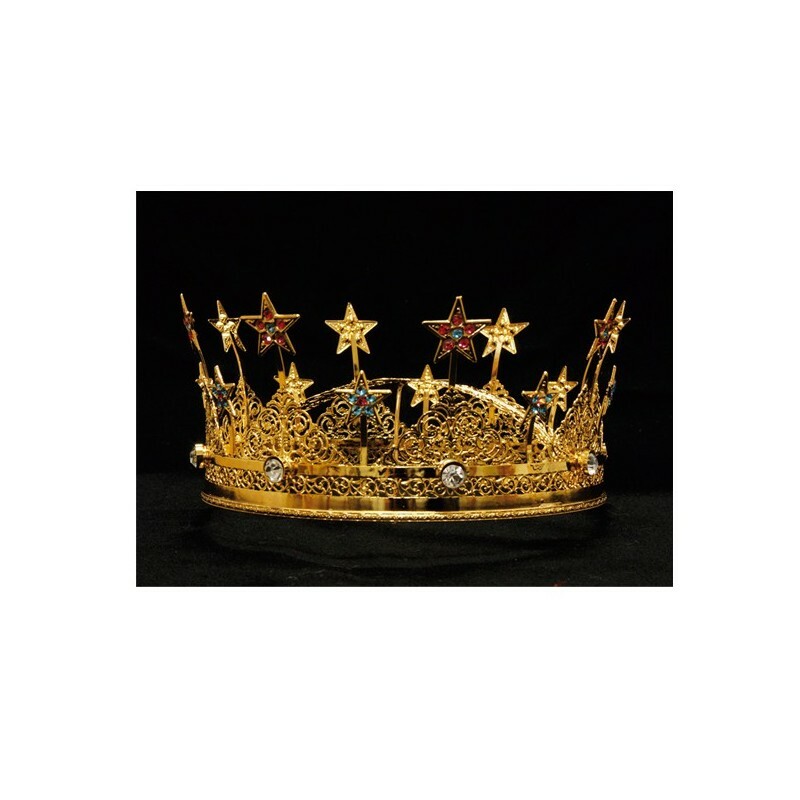 The crown has always been an imperial symbol that was used by the King or by Regine. 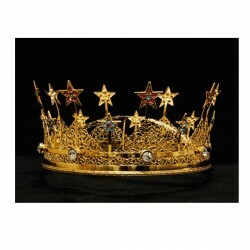 Placed on the head of the Virgin symbolizes that she is the Queen of Heaven.